A fun and challenging soccer Environment. Participation in the most competitive levels for outdoor and indoor leagues. Attendance at the most challenging tournaments for the players' age and skill level. Annual schedules for each team enabling families to appropriately plan for other events and functions. Long term soccer development curriculum where skill training is part of the practice session rather than an add-on option. Practice sessions and games conducted by professional coaches who communicate with young people and have substantial playing and coaching experience. Week long summer camp with Club and special guest trainers. Focused indoor training program/curriculum focusing solely on individual skill training. Team and Club trips to Professional, Collegiate, and High School Soccer Events. Aggressive continuing soccer education for all trainers to insure the best possible coaching staff. 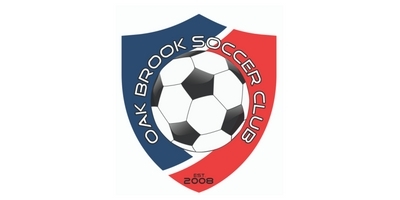 OBSC trainers will continue to advance their knowledge of the game by attending various training seminars. Coordinated College Prep Program preparing players for the opportunity to be seen by College coaches.